India is a vast country, with diverse cultures and ancient civilization. There are a number of religious groups residing in India. 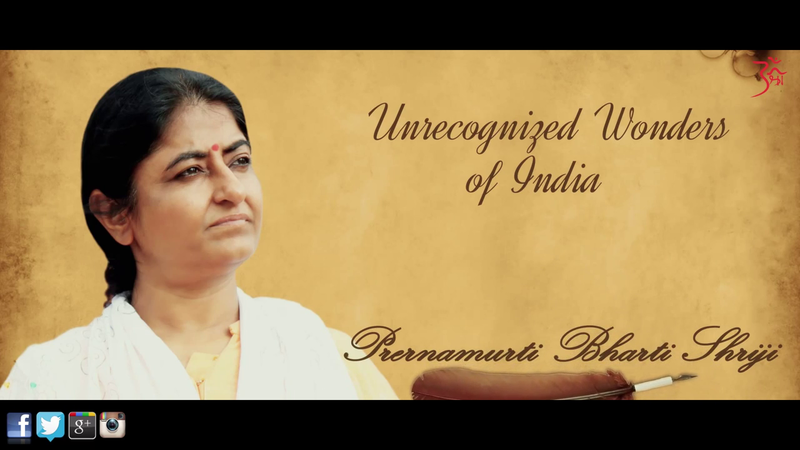 In India we find the oldest pilgrimage tradition in the whole world. The practice of pilgrimage in India is so deeply embedded in the cultural psyche and the number of pilgrimage sites is so large that the entire subcontinent may actually be regarded as one grand and continuous sacred place. The earliest sources of information on the matter of sacred space come from the Rig Veda and the Atharva Veda.There are seven wonders in the world, but india has its own unique wonders which cannot be found anywhere in world. In India there exist many ignorant pilgrim who have  significance which people still dont know their name.But these places itself have Divinity and supernatural importance. One such unknown unrecognised pilgrim is TUA or TUA-TIMBA. This place is located about 18 to 20 km from godhra . It is almost 100-110 km from Ahmedabad. There are in total 120 kunds or spring. You may find here Kunds of cold water, Mild water, more than mild and Hot water. The water from these  springs is believed to have healing properties. Here you will find  Hot water sulphuric springs, .kunds are  believed to have a miraculous cure for arthritis and rheumatism.Hundreds of people visit here daily in hopes to cure their health problems and bath in Holy water. 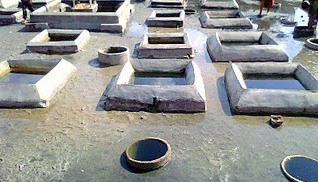 The water from these kunds also have significance of curing various skin diseases. Tua Timba is a religious landmark area from the ancient period of Mahabharata. 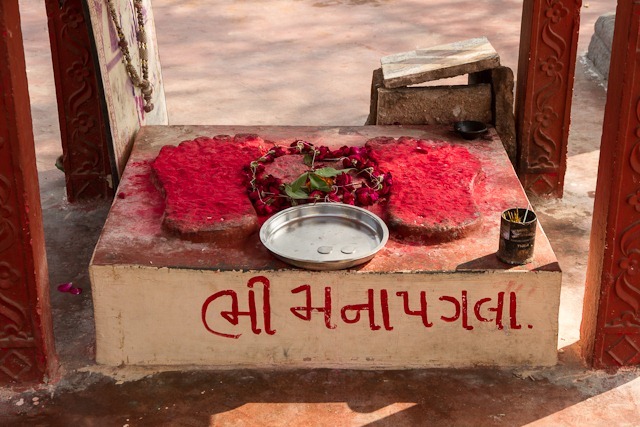 Where it was believed that during vanvasa or exile Pandav brothers bathed here. Pandavas worshipped Lord Shiva over here and Bhima and Hidamba's marriage was also performed over here. Footprint of Bhima can be found, which is also known as 'BHIM NA PAGLAA'. image from source. Also a significant incident from Ramayana, stetes that, during Exile when Lord Rama visited TUA, a sage doing deep penance prayed Lord Rama," I am suffering from skin diseases, give me blessings O Lord, that i should be free from diseases and become healthy". It is believed that mostly people over there suffered from skin diseases. Hence hearing devotees plea, Lord Rama evaluated these springs, with one of his magnificient arrow. Every year TUA has more than onelakh people visiting , and taking bath. but the water level never changes , it remains the same. Even scientists have conducted many researches, to know the originating source of water, but did not succeed.The water level remains the same, no clues of originating source found till date.The mystical secret still remains the same. 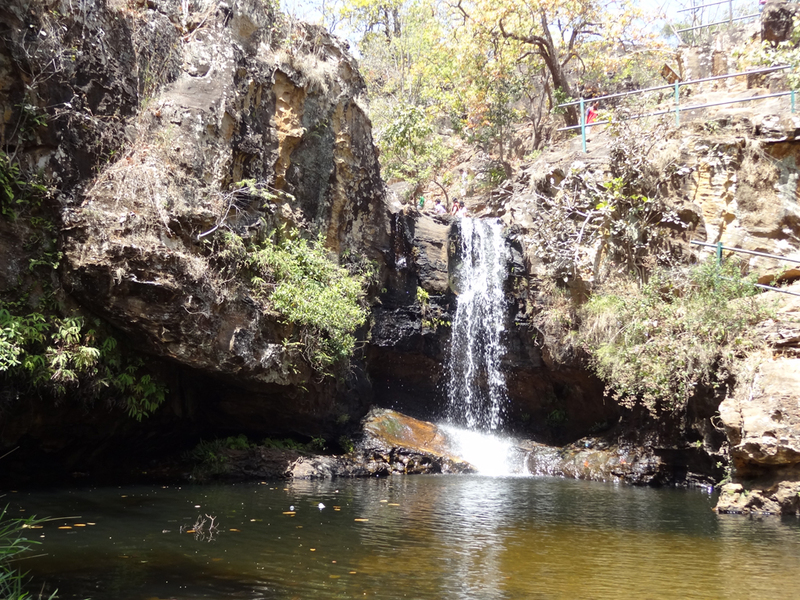 Similarly, Pachmarhi a tourism placce, has spiritual significance.A natural shivling is found in a cave over there, with water from an unknown resource falling over it continuously day and night.The falling water has resulted in the formation of river stream flowing with water upto the knees. You have to cross the river and approach the cave. Every year thousands of people visit here to take bath in the holy water. .Scientists found no clue about the resource on their experiments over here.The water level remains constant and no difference can be found.Is that not a miracle ? In overseas Elephant caves are famous because of their size like an elephant. In India a place famous for its culture,tradition, history many such rocks can be found having spiritual significance and having size like elephants. 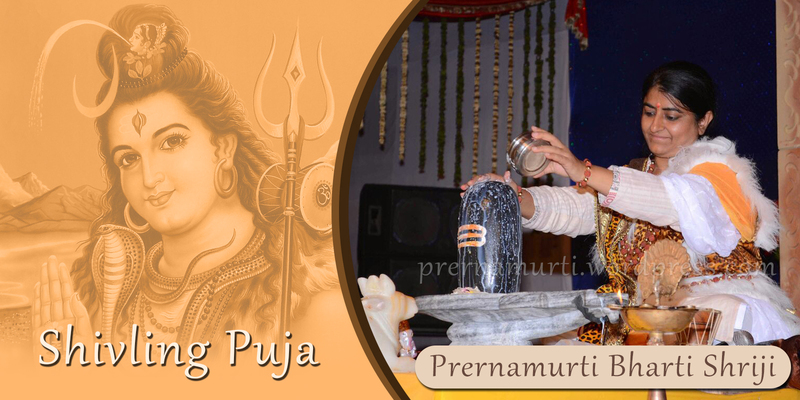 Infact every stone or pebble found in river Narmada is believed to be a Shivling or Shaligram. Every nation has got its significant identity or famous places to be called upon,for  example, Great wall of China, some have dollars , some have petroleum,other tourist places etc. But India is famous for its objects, traditions, culture, places, atmosphere, divinity, sages etc and  many more which are uncountable,beyond imagination and cannot be found anywhere in the whole world.In India, holistic living is a way of life. 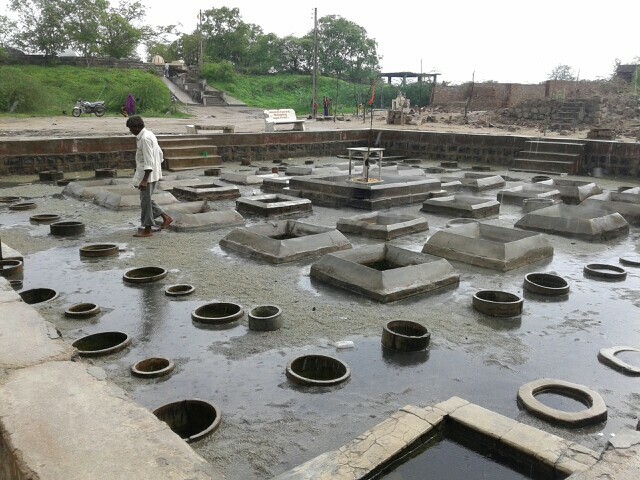 People inherently understand the balance of nature, the ways of the Universe and how the elements affect not just their physical health, but their mental well-being .Even Indian gods, sages and people like Pandavs had enough power to create water sources at same place with different temperatures and having significance to cure diseases. 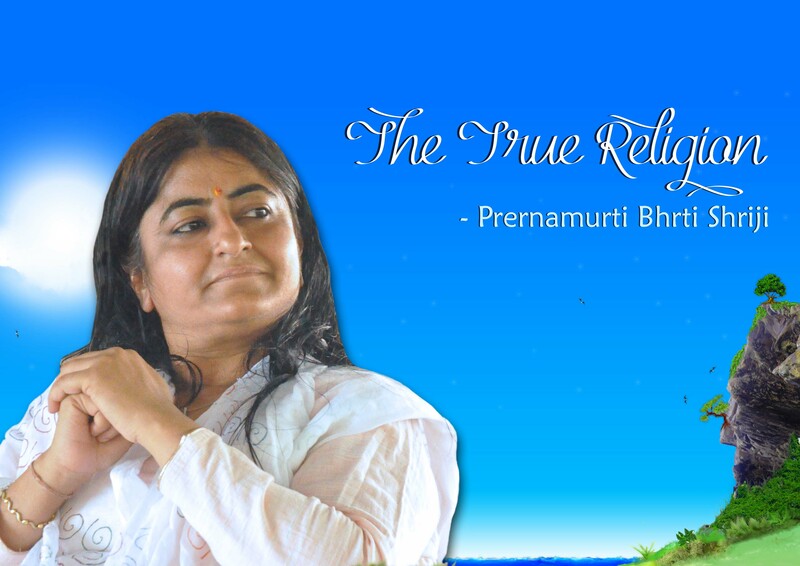 Hence its clear that humans can derive the divine powers from nature , if themselves  are divine. Click Below to Know more……..